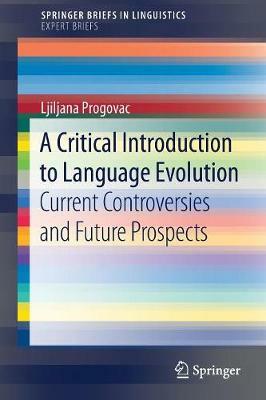 In this book, Ljiljana Progovac presents cross-linguistic data on negative polarity, reflexive binding and the subjunctive mood, and proposes a unified analysis for various languages, including English and Serbian/Croatian. 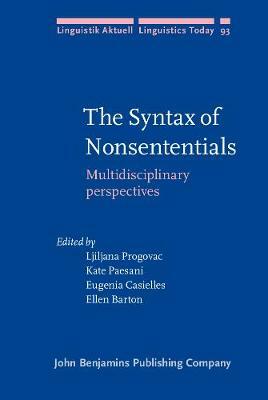 She argues that Negative Polarity Items (NPIs), such as 'anyone' and 'ever', are anaphoric in nature and must be bound in their governing category, while Positive Polarity Items (PPIs), such as 'someone' and 'already', are subject to Principle B of the Binding Theory. 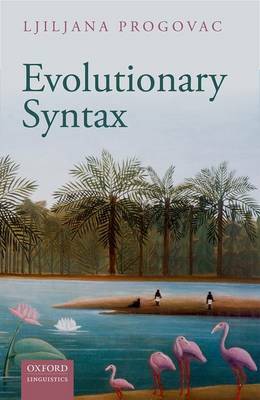 She also suggests that possible binders (and SUBJECTS) for polarity items are negation or else a polarity operator in the complementiser of questions, conditionals, and other clauses with an unfixed truth-value. Her analysis not only captures many similarities between polarity and anaphora, but also accounts for a number of hitherto unexplained facts about polarity items. 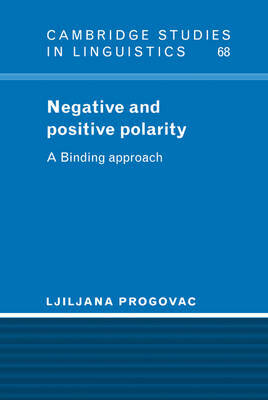 Buy Negative and Positive Polarity by Ljiljana Progovac from Australia's Online Independent Bookstore, Boomerang Books.